IL-07 keyfob is affordable proximity RFID keyfob for using in access control systems. IL-07 keyfob has a metal ring for fixing and protection from the electromagnetic fields and static electricity. 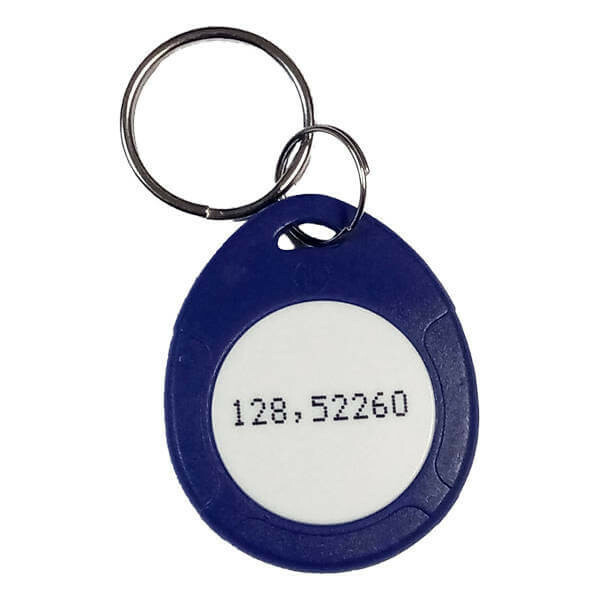 IL-07EBW series keyfob has a printed key number which greatly simplifies the entry of key numbers into the database without RFID reader.